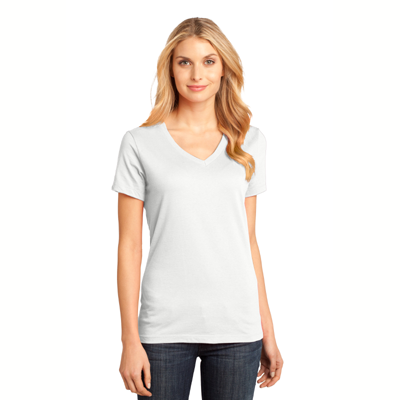 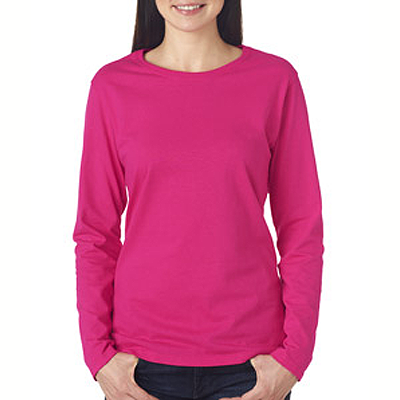 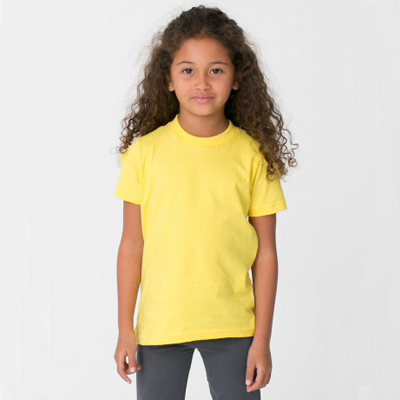 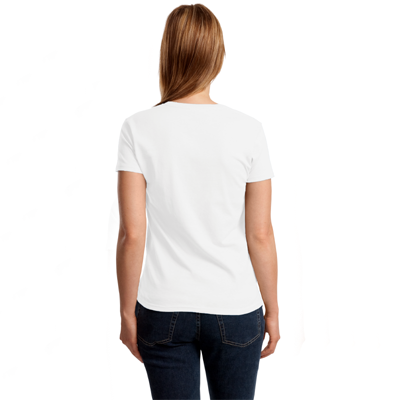 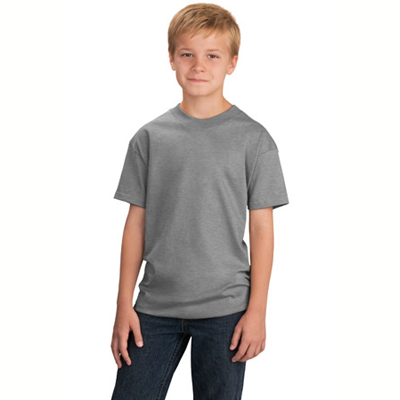 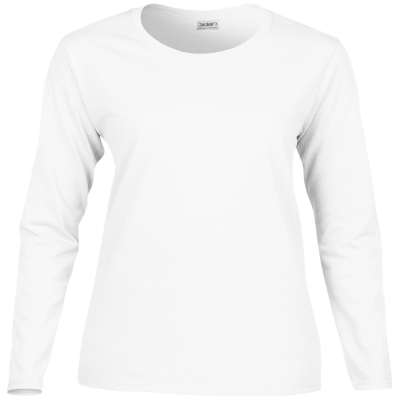 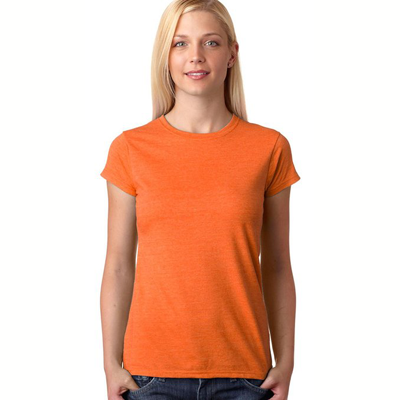 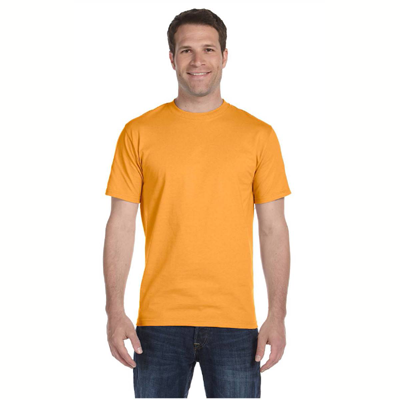 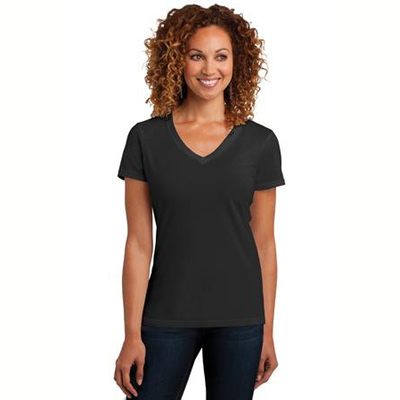 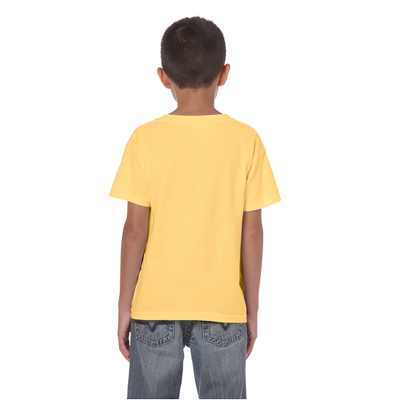 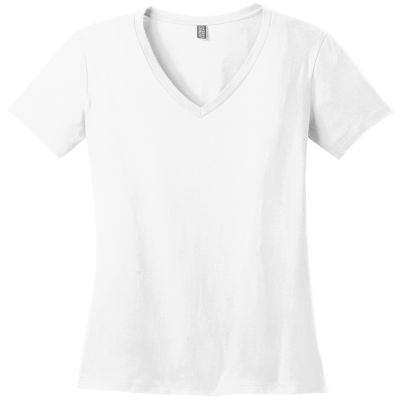 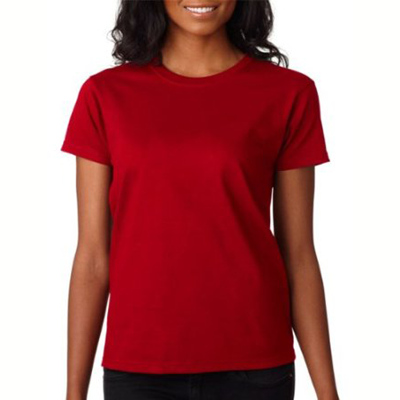 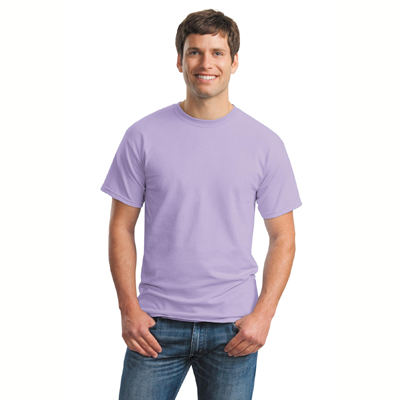 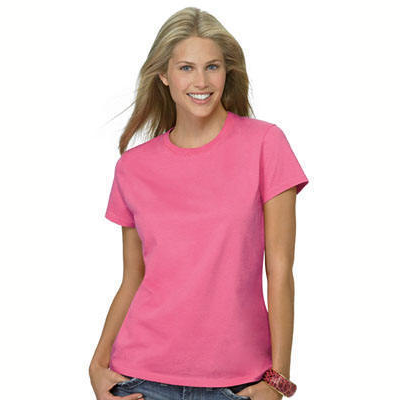 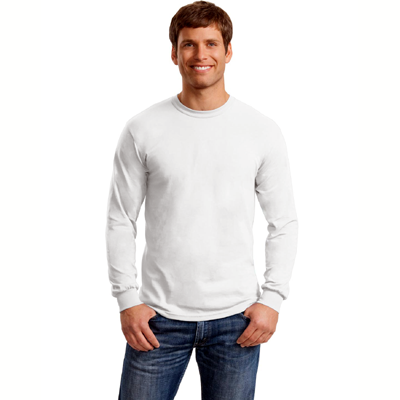 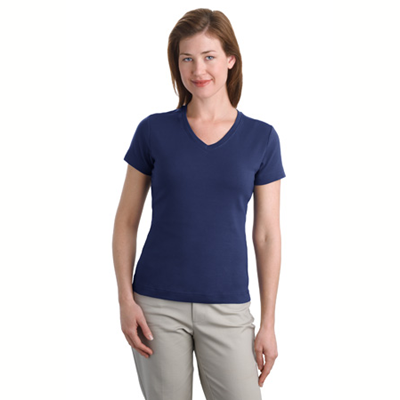 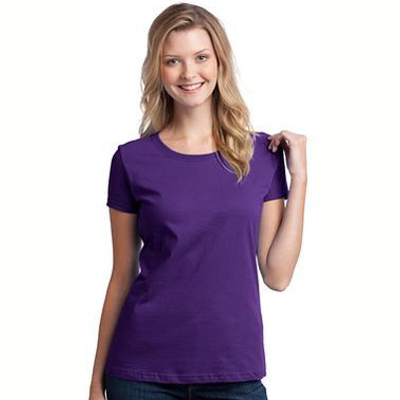 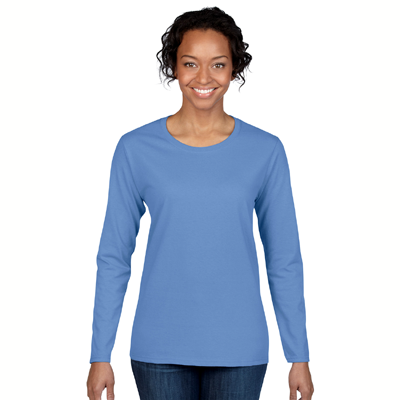 The Alpaca T-shirt is fun to wear and perfect for casual days. 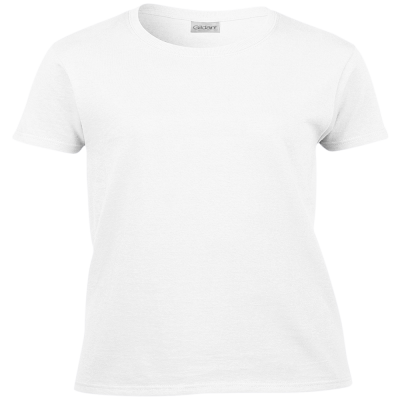 It's not easy to find a great Alpaca T-shirt but now you have. 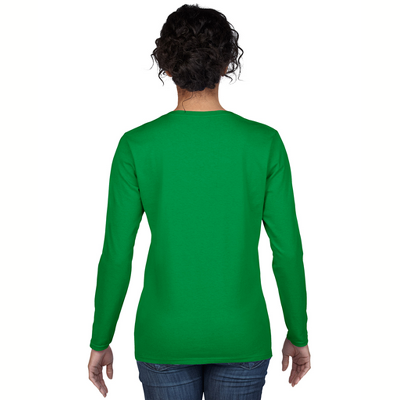 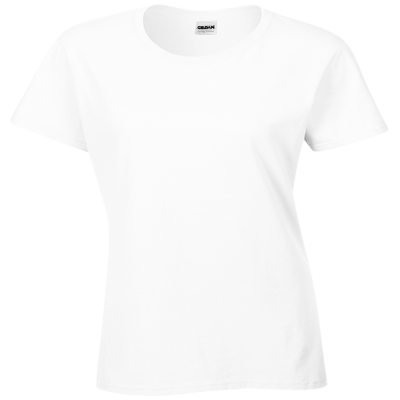 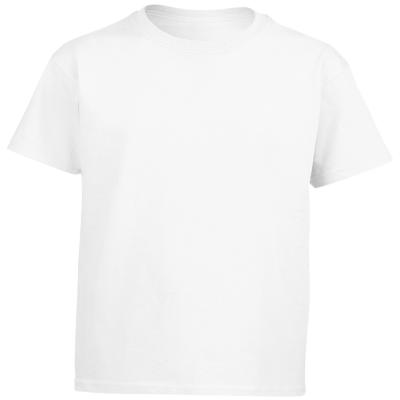 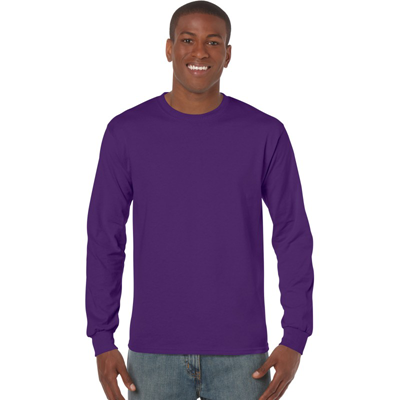 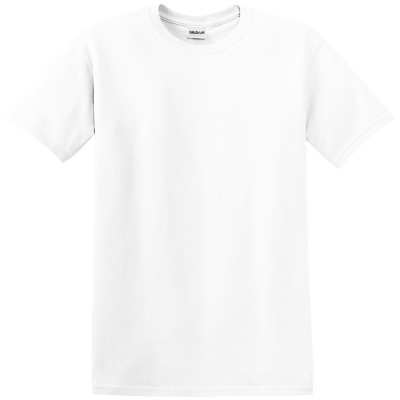 Comfortable and soft, each shirt comes with a logo on front advertising your Alpaca pride. 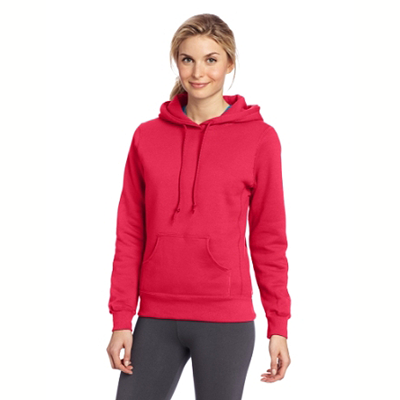 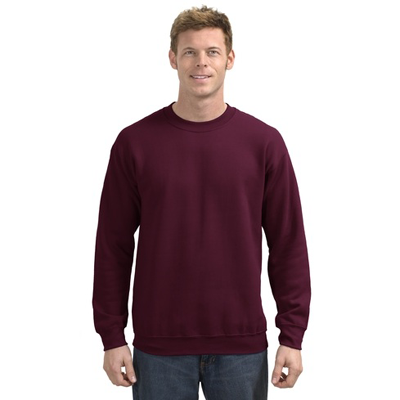 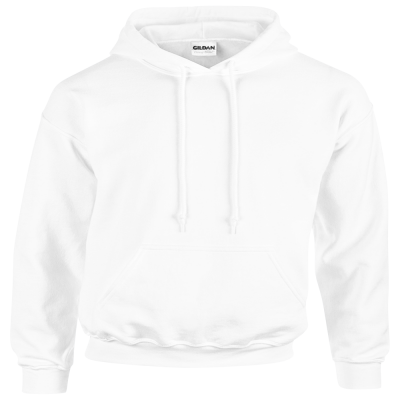 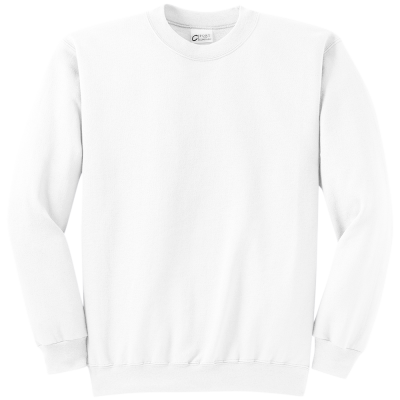 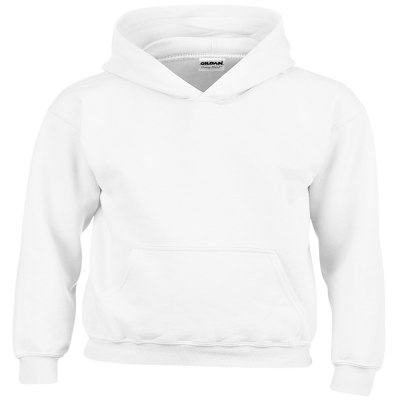 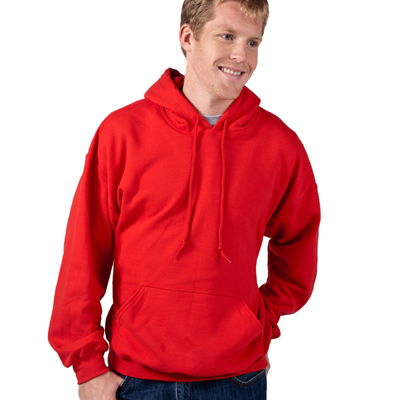 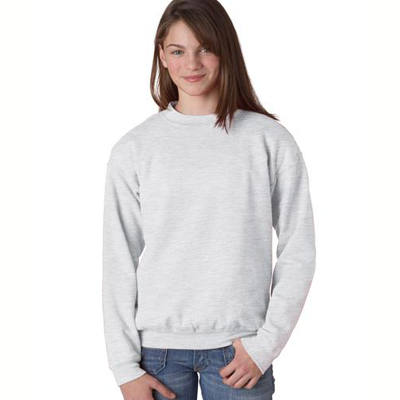 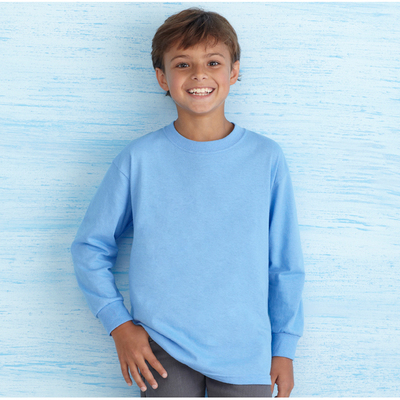 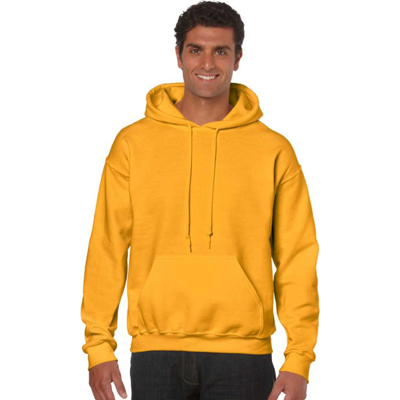 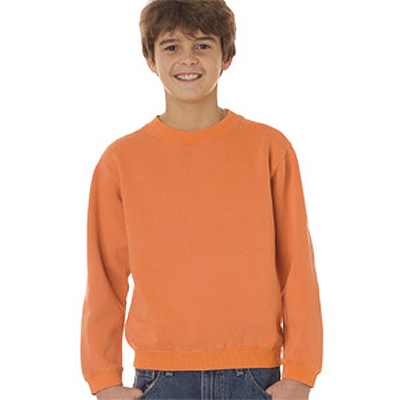 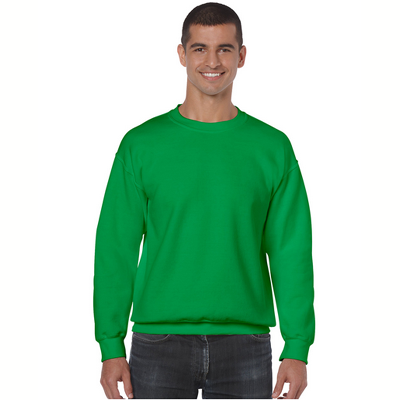 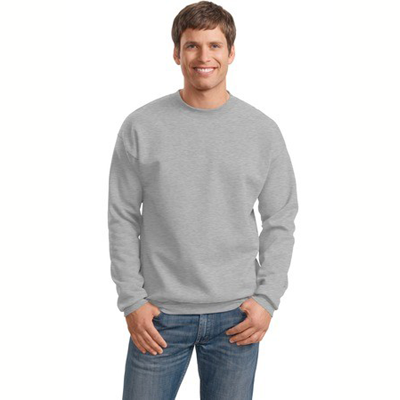 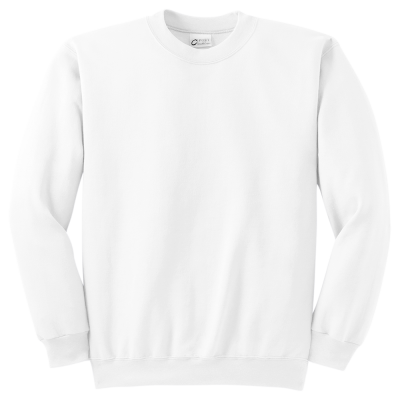 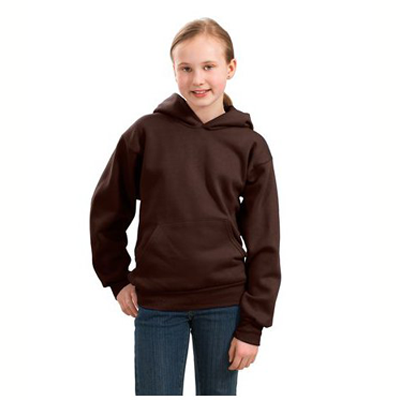 For chilly days the same stylish logo comes on the Alpaca sweatshirts. 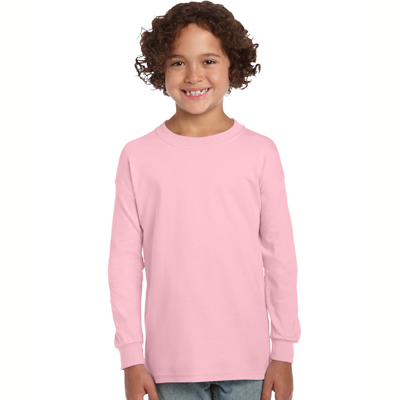 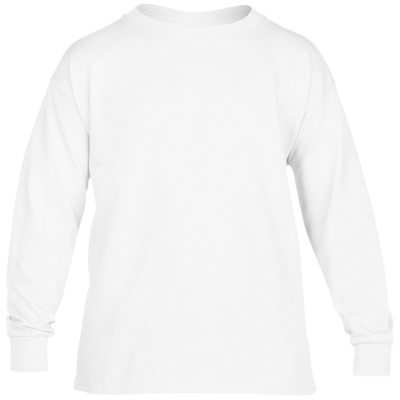 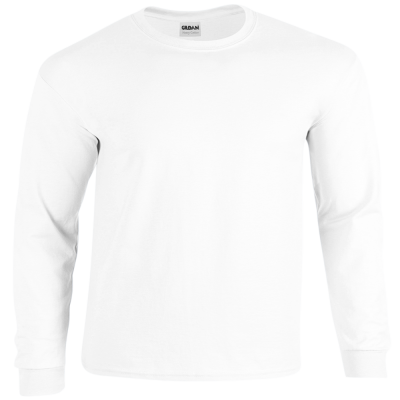 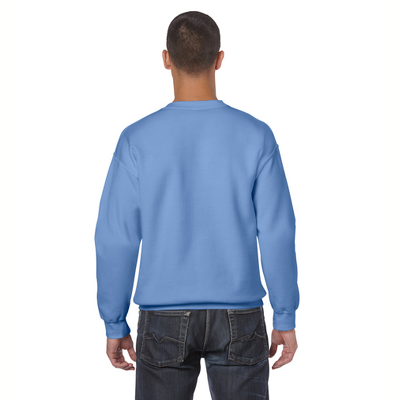 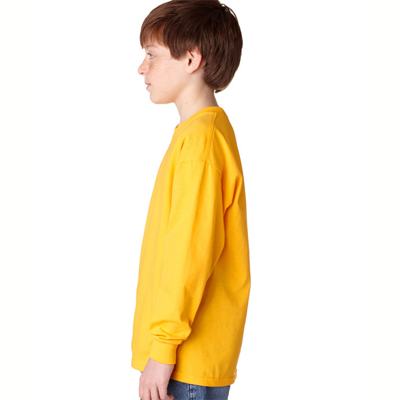 So unique, just like the Alpaca itself, the t-shirt and sweatshirts are durable and guaranteed. 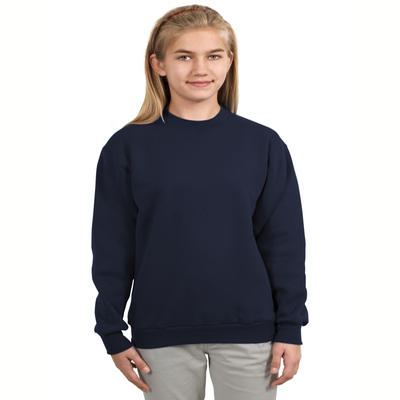 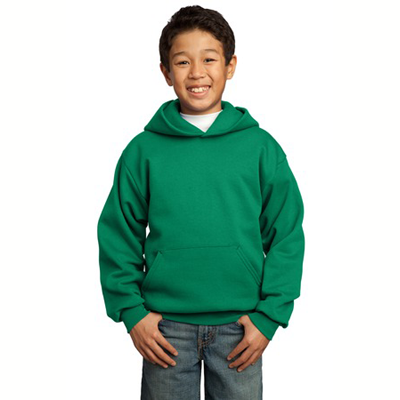 The logo measures approximately 5 x 5 inches and comes in various adult and youth sizes.